The Landsat satellites have been watching Earth uninterruptedly for a record 40 years. During that time they have acquired millions of amazing images of our home world, available for everyone in the planet. These are the five most beautiful ones, according to NASA. These natural works of art make our blue marble look like an alien planet. 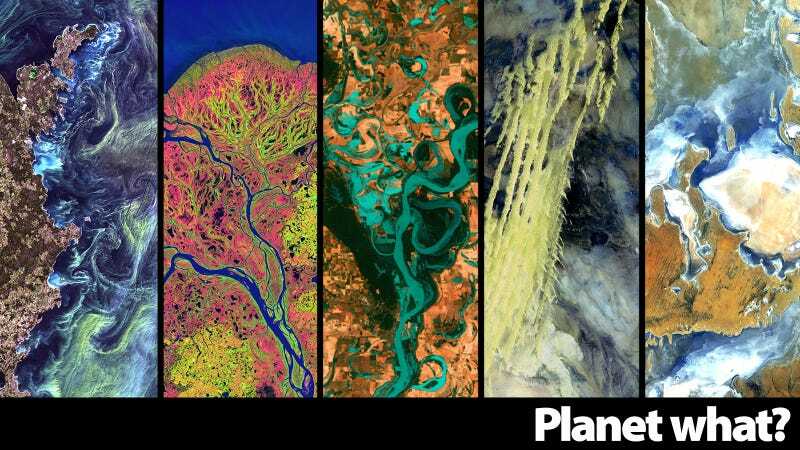 Images by NASA/USGS Landsat. Photo captions by Ellen Gray.